Suppose that you are watching a movie, you find the video comes before the speakers’ voices, how will you think of this movie despite the well-built and compact plot it presents to people? I do believe you wish you could correct the issue right away and enjoy the rest of it. 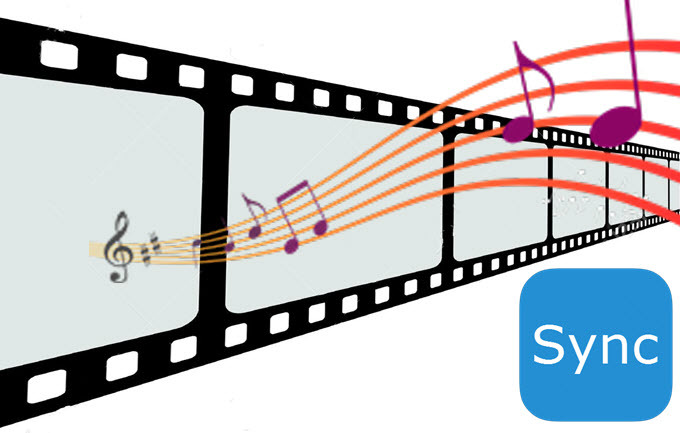 If you get audio video sync software already in hand, it will be very easy to settle. Read below content to check the most appropriate software that you like to use based on the detailed introduction and comparison. In properly syncing an audio into a video, the combination of these apps will provide the best result for you absolutely free. Video Grabber is a well-known online video downloading application that has file converting and screen recording functions as well. 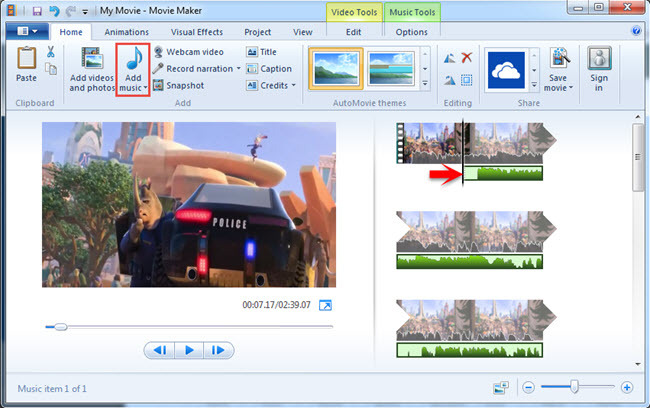 With the help of it, we can easily rip the audio track from the video and then sync it with the video in Windows Movie Maker. Do not use this method if the audio track is becoming unsynchronized with the video gradually. To properly understand how it goes, here are some steps on how use this video audio sync fixer. You must first open the Video Grabber’s official page and click “Convert” tab. Click “Select files to convert”, browse the video and open it in the application. Remember to install the Launcher if you have never used it before. Once fully uploaded, a window will appear and from this window go to “Format” and select audio file such as MP3. Click “Convert” to start the ripping process and wait for a moment until the process completes. Open Windows Movie Maker, open the problematic video in it. Next, click “Edit” look for “Video Volume” and make sure that you turn it to zero. Hit “Music” tab on the upper ribbon of the tool and select “Add music”. Drag the audio track until it matches the video completely. Output the corrected video to your desired quality and device. 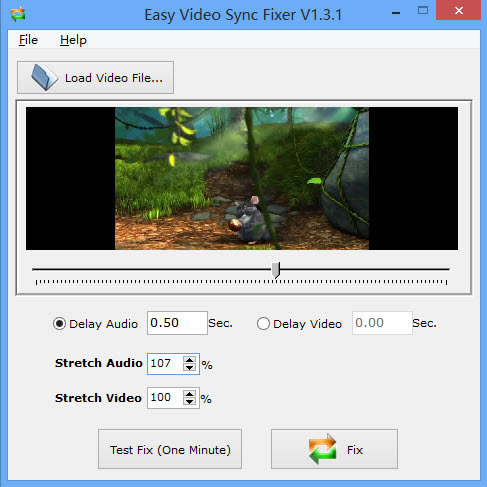 As its name implies, this is an audio video sync program mainly created to fix audio video sync problems. What it basically does is to delay the audio or the video so that they will be synced properly. It has one minute fix test before you to go over the entire video. To use this program, open the app and load a file that you need to fix. After that, delay the audio or the video and hit the “Test fix” to check if the audio and video is now on sync. If you are satisfied with the adjustments, click “Fix” to finalize the adjustments. Suitable for those who need fix in a hurry. We all know VLC as a decent media player, but aside from this it is an audio video synchronizer as well. This could be a very convenient option for those who just wish to fix unsynchronized video without further software downloads and installs. However there are still some things that need to be considered such as the inability to save the sync audio etc. Suppose that you have VLC Media Player already, you play the problematic video in it, press “K” button to slow down the audio or “J” to speed it up, and a notification will appear on the screen regarding the adjustment that you just made. The unsynchronized video will be automatically fixed. Can’t save the synced video. VirtualDub is known as a professional video editor but also a piece of audio video sync software. To properly fix audio that’s out of sync with video on it, you must install the program first. After that, open the video file that you need to modify and then click “Audio”, select “Interleaving”, the “Audio/Video Interleave Options” window will appear, now input the positive or negative value of the audio under “Audio skew correction” section and then click “OK”. To save the processed file, simply click “File” and then choose “Save as AVI”. Does not support MP4 files for editing. If you are looking for professional audio video sync software, this program is the one you are looking for. It provides various functions under its arsenal that includes video conversion, video downloading, screen recording and video editing in which fixing the unsynchronized video can be done. 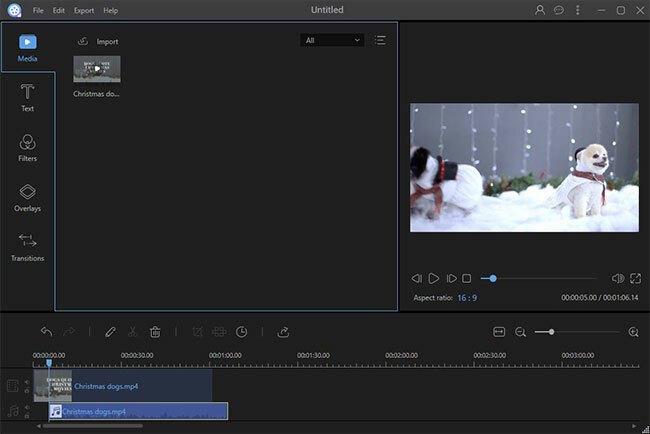 This software is very easy to use and it is 100% reliable, what you do upon editing is also what you will get after rendering the video file. Plus it supports any kind of file formats which brings comfort to every user. Here are some simple steps. Install it by pressing on “Download” button below. Loading the video file by dragging and dropping it into the panel or clicking “Add files”. 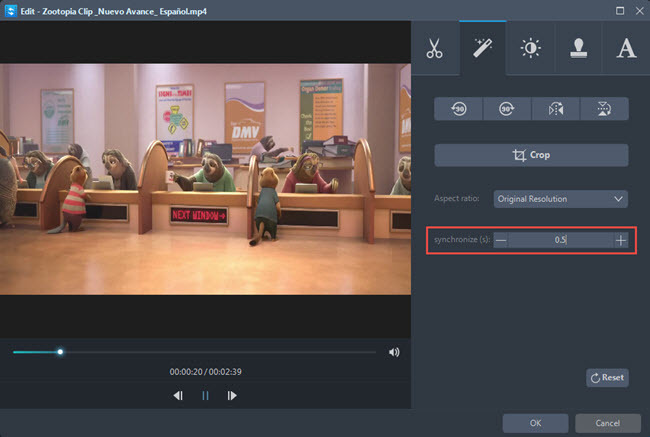 Click “Edit” and your file will be opened in the built-in video editor. Go to “Adjust” > “Synchronize(s)” and input the number that you want to slow down or speed up the audio in the video. Click “Ok” to save the changes, click “Convert”, and wait for a moment till the process completes. The best of it in terms of syncing audio and video is you can preview the settings you did in real-time. Easy to use with simplified interface. Do as many things as you want with a video. Paid software with free trial version. ApowerEdit is also a great choice to sync audio and video. 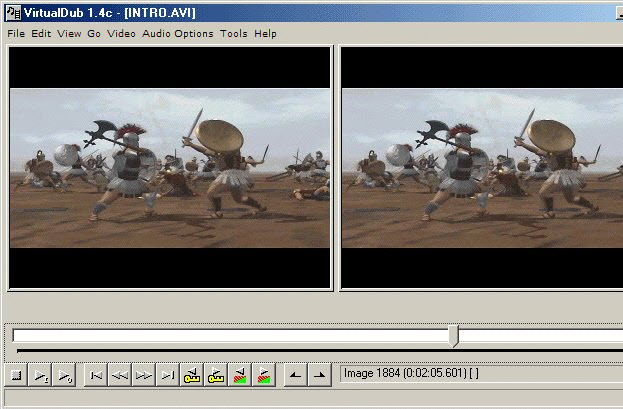 This program is a wonderful media file editing software that comes with comprehensive functionality in media file editing. With this program, you can cut, crop video clips, add effect, filter, text, transition and layout on your media project. All of those editing options are quite useful to help you make the video more unique and personalized. Also, this program works perfectly in editing video and sound track. You may do as follow to make synchronization for the video and audio. Launch the program and then add the target video. Right click the media file and then choose “Add to Project”. Adjust the audio track to fit the video at correct position. Click “Export” > “Export video” to generate the vdieo. Powerful and Comprehensive media file editing functionality. Supports export media project as VE files. Rating: 4.8 / 5 (based on 33 ratings) Thanks for your rating!